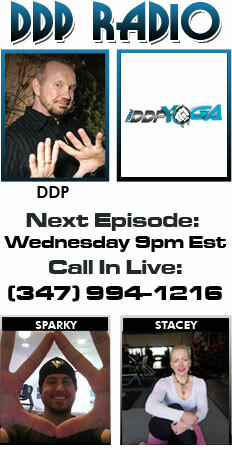 Da Real DDP: DDPTv Wrasslin Wednesday episode 39 on my Match with Sting on Nitro! 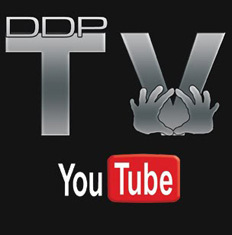 DDPTv Wrasslin Wednesday episode 39 on my Match with Sting on Nitro! It's back! Wrestling Weekly. In this episode, I go in depth on the behind the scenes of my 1999 match with Sting...(Available now on "WCW The Best of Nitro" of course) What happened and what wasn't supposed to happen. Find out why the great Michael Hayes laughed so hard he fell down to the ground. 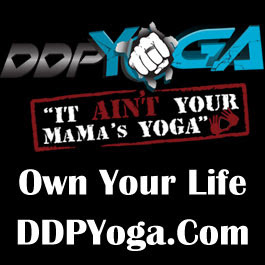 That, plus updates on YRG, it AIN'T your MaMa's yoga, and much more. Enjoy. DDP, a great match loved watching it again. So glad I bought the best of wcw on dvd over here in the UK. I do have one question I don't know if you know or recall it? What's the story with stings boots? They dont match his attire they looked as if that where all taped up with wrist tape. Love to know the back story to that. BANG! 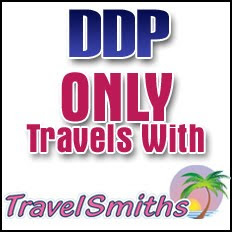 Great to see you back on DDPTV! Great videoblog today and hilarious cut-aways !